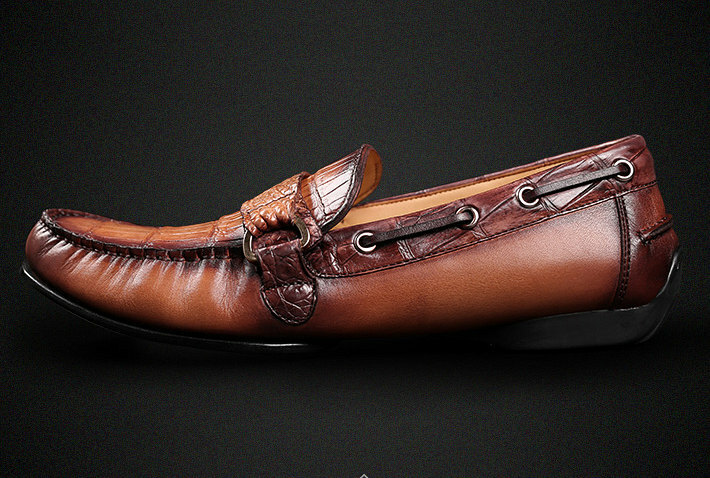 If you prefer keeping up with the latest trends, then this pair of loafers presented to you by BRUCEGAO will become your instant favorite. 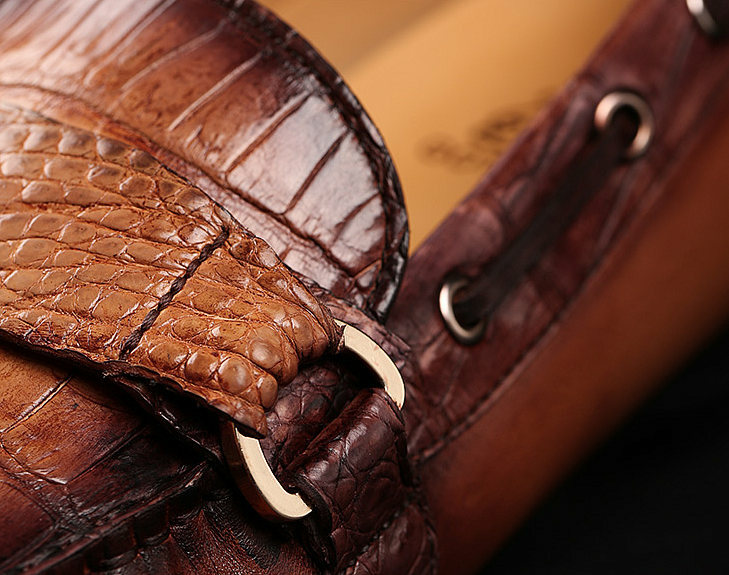 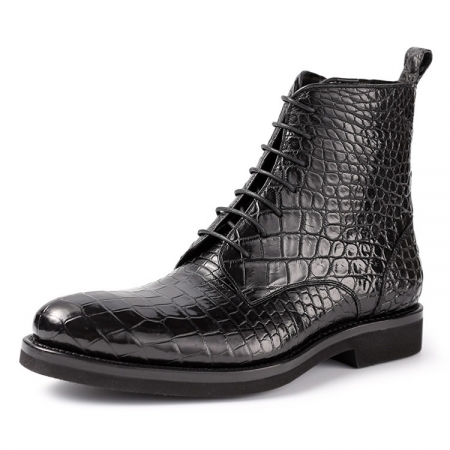 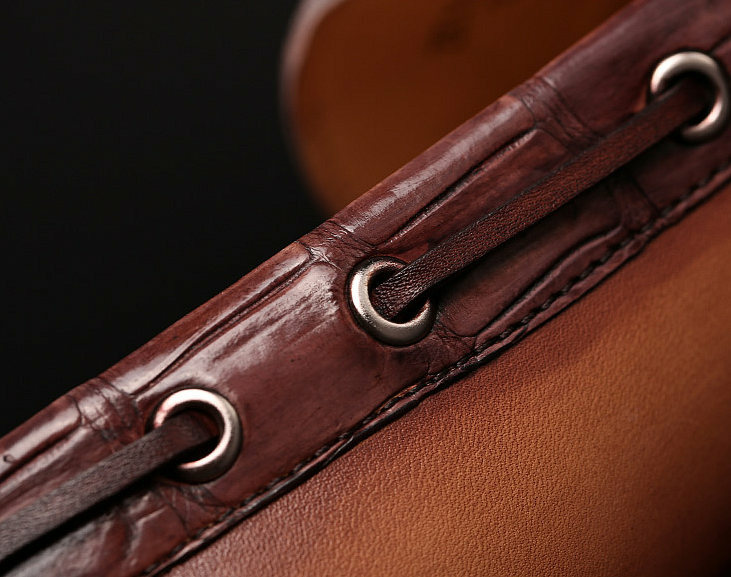 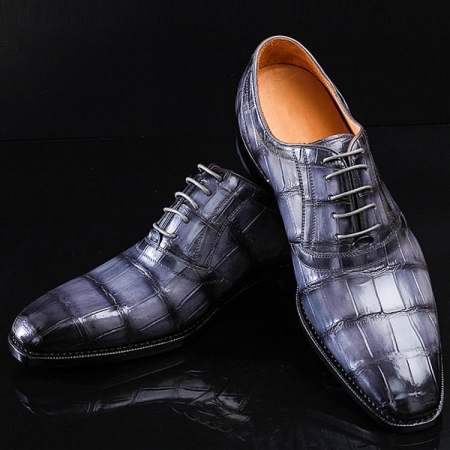 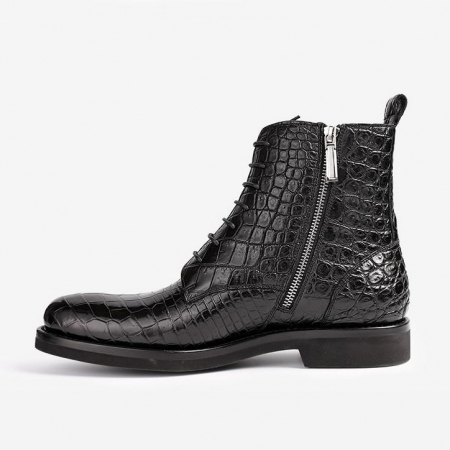 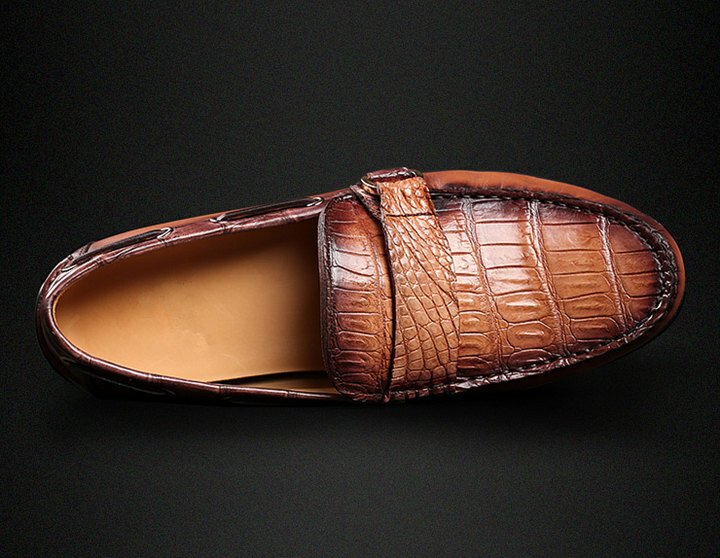 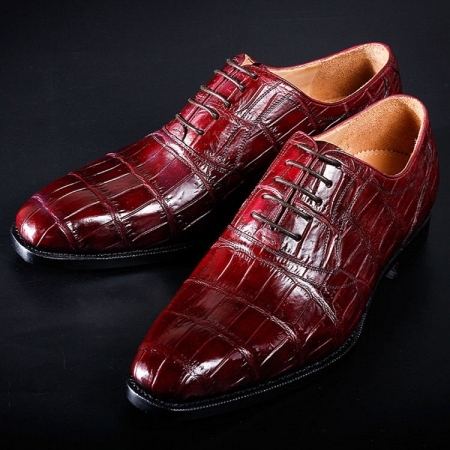 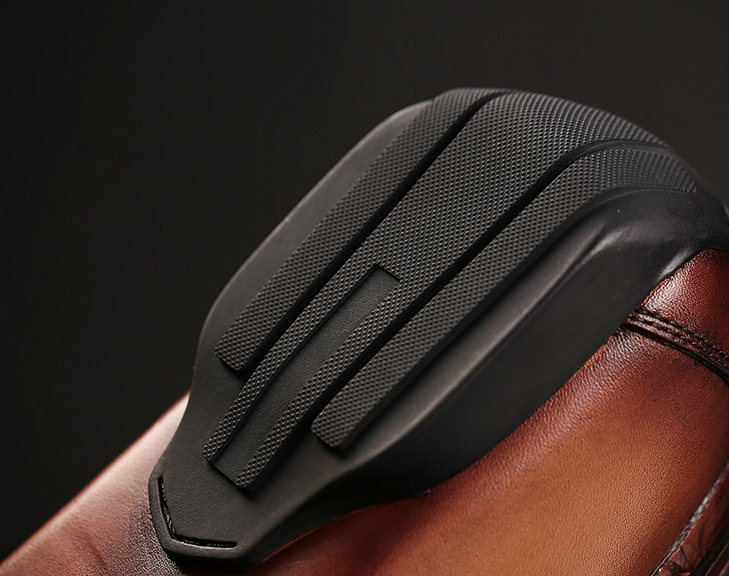 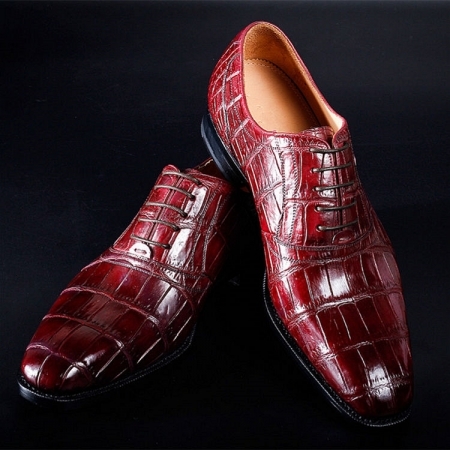 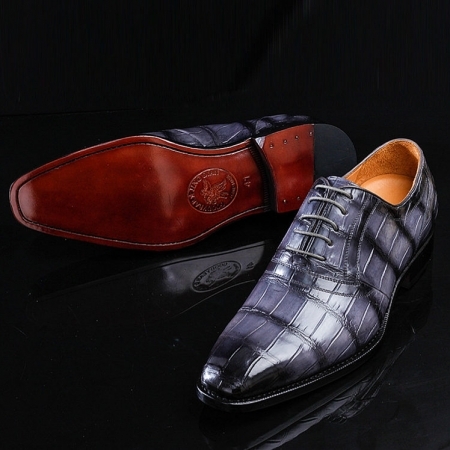 It also has a nice finish as it has been made of supreme quality alligator leather. 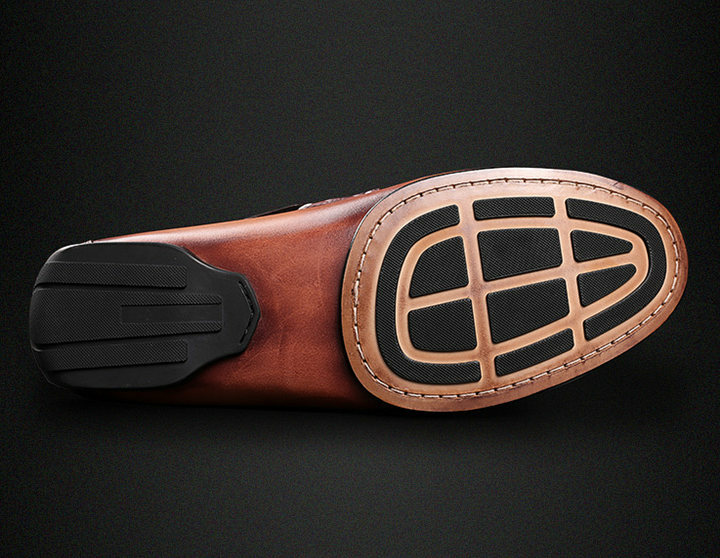 Besides, the thermoplastic rubber sole makes it slip resistant. 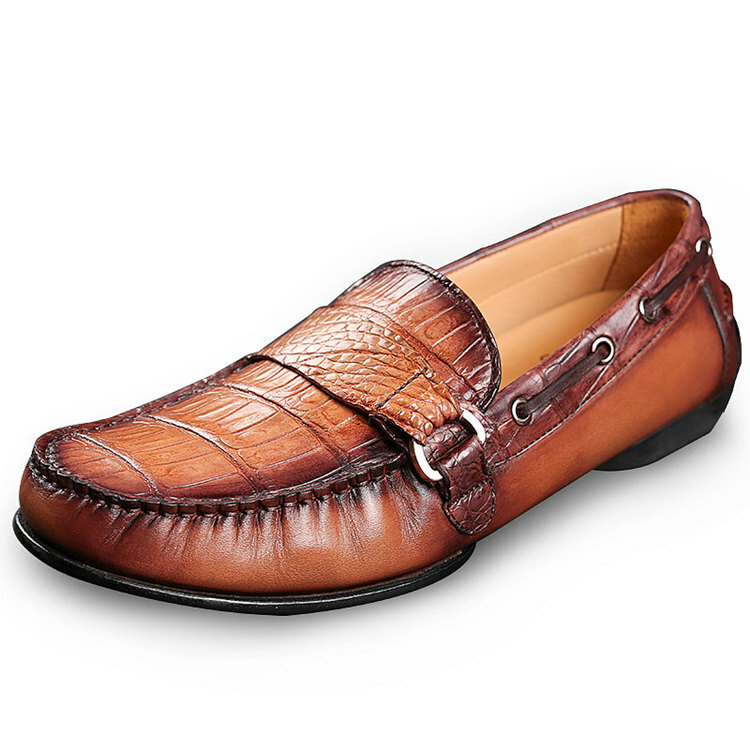 This pair of loafers will be an ideal pick for you to wear while you head to work. 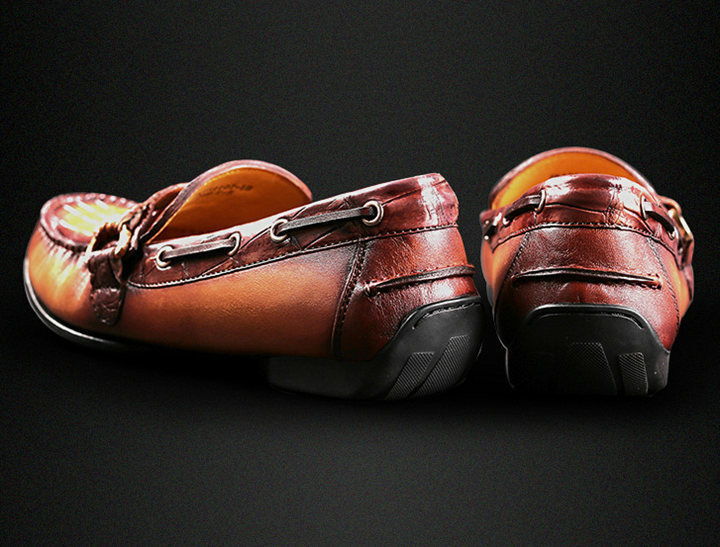 You can team it with a pair of jeans and a shirt to look smart.